What's On Our Summer Reading List? Anyone who has the Internet has heard about the Handmaid’s Tale. Well, maybe not the book, but definitely the movie. I don’t have cable and I’ve thought about getting it for Hulu to watch the series, but I thought I’d read the book first to see if I like it. 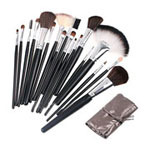 Then watch the series and do the typical comparing. 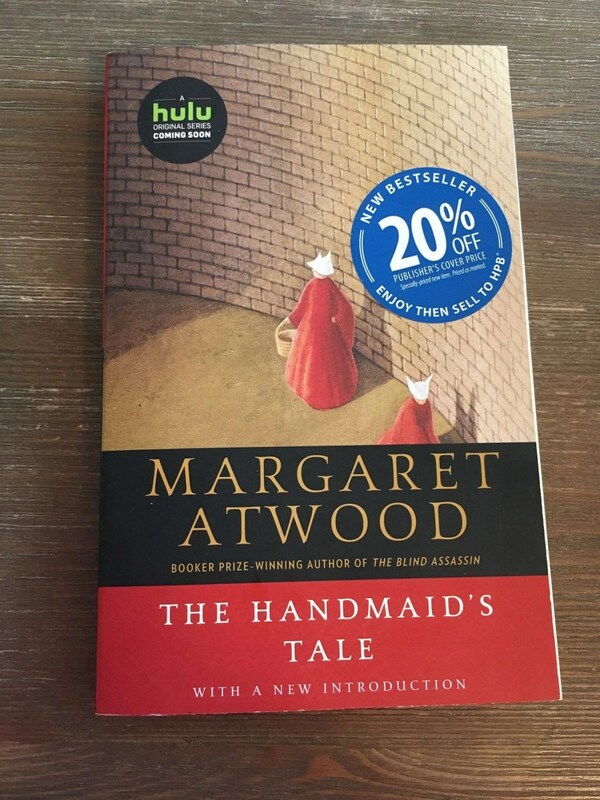 The book is about Offred, a Handmaid in the Republic of Gilead. She’s allowed to leave the home of the Commander and his wife once a day where she walks to food markets, whose signs are pictured because women aren’t allowed to read anymore. She has to lie on her back once a month and pray that the Commander makes her pregnant. With the age of declining births, Offred and the other Handmaids are only valued if they have viable ovaries. You may remember that I mentioned the Dress in the Window in my Current Summer Routine post! But this book has been such a great read, and so far it’s really good. I definitely recommend it! 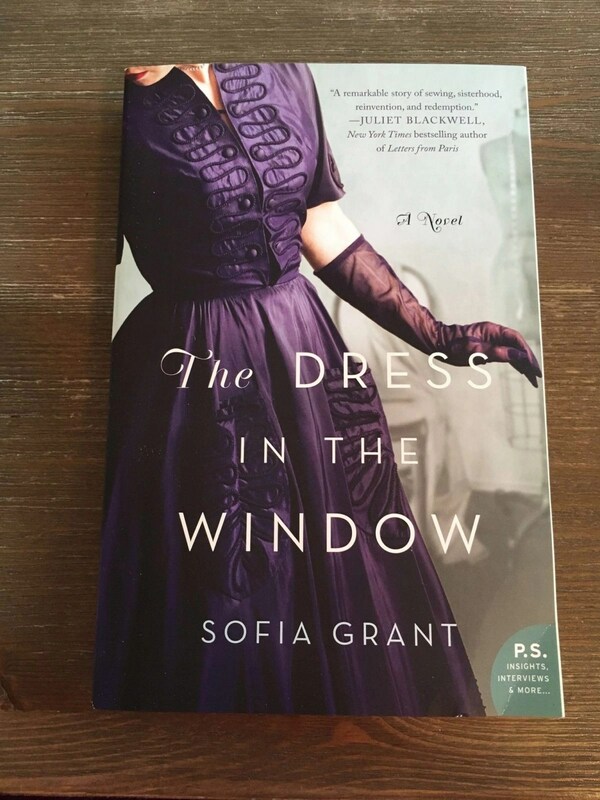 Sofia Grant’s novel is about two sisters named Jeanne and Peggy. Unfortunately, they had to witness the tragedies of the war offered. Even though they’ve had darks pasts, they’re hoping for a brighter future with Jeanne creating gorgeous dresses for their clients, and Peggy helping with her brilliant sketches. Because of this, they’re living a better life than they’d ever imagined. But now Peggy wants to make her own mark. Of course, they’re going to learn that the future always has its surprises. Surprises that could make or break their dreams. This may be a little biased, but I’m so stoked that a fellow coworker of mine published her first novel! She wrote The Best Kind of Magic under the name Crystal Cestari. Amber Sand wants you to know she’s not a witch. But she did get something magical, the talent to see true love. After just making eye contact for five seconds, she can envision anyone’s soul mate! As a day job, Amber works at her mother’s magic shop, Windy City Magic in downtown Chicago. She’s been able to see every kind of happy ending there is except for her own. 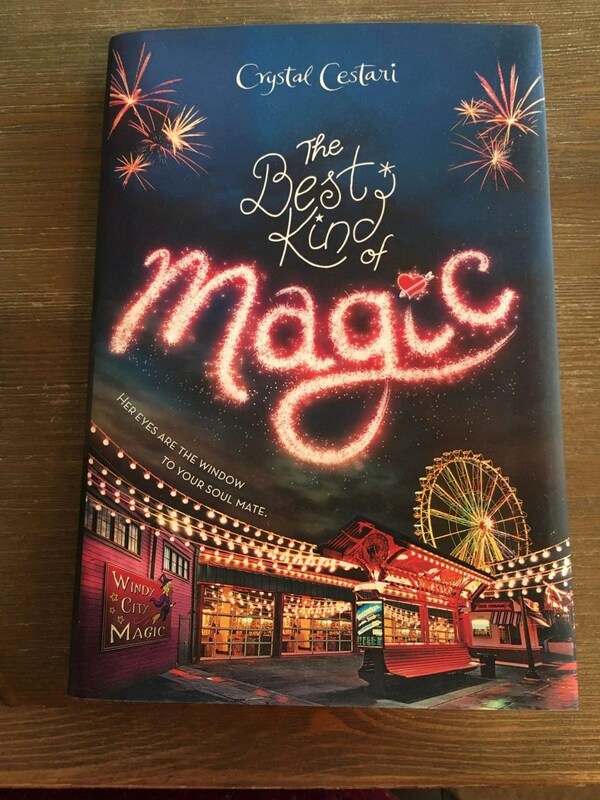 When Charlie Blitzman, the mayor’s son and most-desired boy in school, asks her for help in finding his dad’s missing girlfriend, she becomes distressed to find herself falling for him. She can’t see her own match, but she can see his perfect match— and it’s not Amber. How can she be an honest peddler of true love, and pursue a boy that she knows isn’t meant to be with her? If you’re looking for something light, and fun to read, this is definitely the book for you! 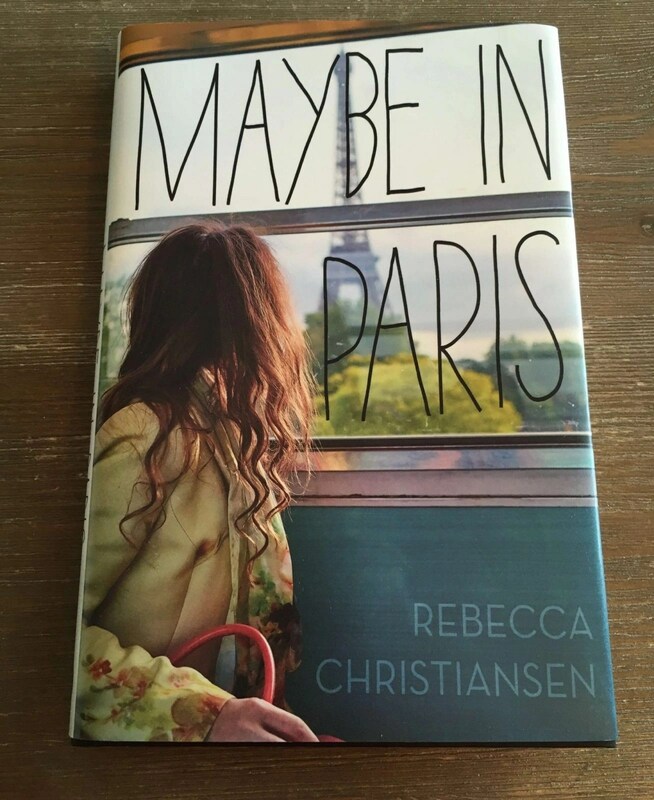 Maybe in Paris is a more serious novel, but still great for summer. Keira Braidwood is in Paris with her autistic brother, Levi, following Levi surviving a suicide attempt and months in a psych ward. He’s now ready for a dose of the wider world. Unlike their helicopter mom, and doctors who hover over Levi, Keira doesn’t think her brother is broken in any way. He’s just quirky and always has been. Those quirks begin to spoil out during their trip. Keira wants to go all over Europe, while her brother barely wants to leave their hotel room. She wants to enjoy fine dining on the world’s cuisine, and he just wants fast food. Levi is one big temper tantrum, and Keira is about to pull out her hair. 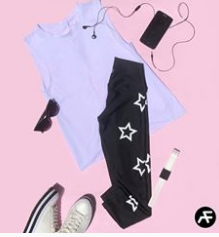 She then meets Gave, ah to Scottish bass player, but while she’s flirting in Paris, Levi’s mental health breaks. He disappears from their hotel room, and she realizes that her brother is sicker than she was willing to believe. If she has any chance at finding him and bringing him home safely, Keira has to hear down the wall that Levi’s sickness and her own guilt and built between them.